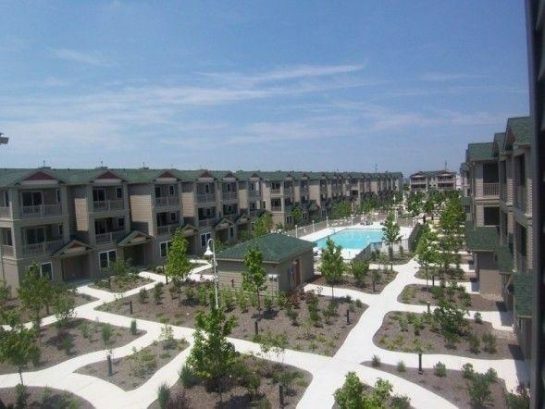 If you are seeking the perfect vacation home rental in Fenwick Island, Delaware, you’ve come to the right place. 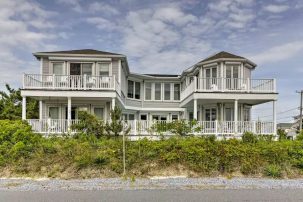 At ShoreSummerRentals.com, we specialize in providing customers with some of the most extensive listings of shore house rentals at the Delaware, Maryland, and New Jersey beaches. Take a look at our available listings today so you can take the vacation you’ve been waiting for tomorrow! Picture yourself basking in sunlight with your toes in the sand while the sound of waves crashing soothes you into a state of complete relaxation. There is a nostalgic smell of boardwalk food that brings you back to your family vacations from childhood. This is paradise. The best part? You don’t have to travel far to experience that feeling because all of this and more are waiting for you in Fenwick Island, DE. If you’ve never visited Fenwick Island, you truly don’t know what you’re missing. This gorgeous island brings together all of the classic appeal of a beach vacation with the added bonus of Fenwick Island State Park, where vacationers of all ages can enjoy an endless list of fun activities. For families, Fenwick Island can offer a range of things to do, including mini golf, water parks, paddleboat tours, and much more! Additionally, if you’re a more outdoorsy type, Fenwick Island has great spots for kayaking, sailing, windsurfing, crabbing, fishing, and clamming. And, of course, if you prefer a traditional beach vacation, there is plenty of room on Fenwick Island’s sandy beaches for sunbathing, building sandcastles, or teaching your kids to boogie board. 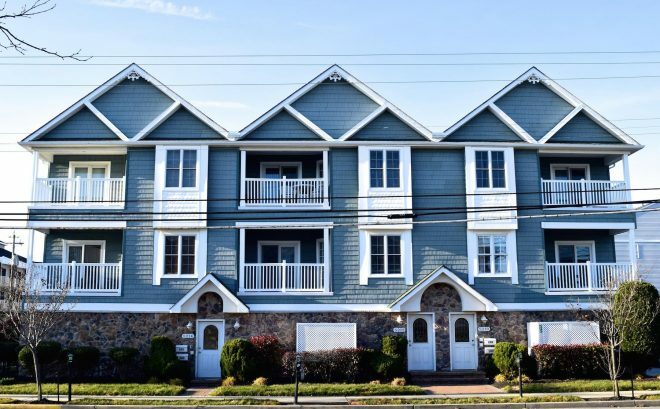 Not only does Fenwick Island have plenty to offer on its own, but it is in close proximity to Ocean City, MD. This way, you can conveniently spend your days on the beach relaxing and take a quick ride to experience the world famous OCMD nightlife. No matter what type of adventures you are seeking, Fenwick Island has something for everyone! 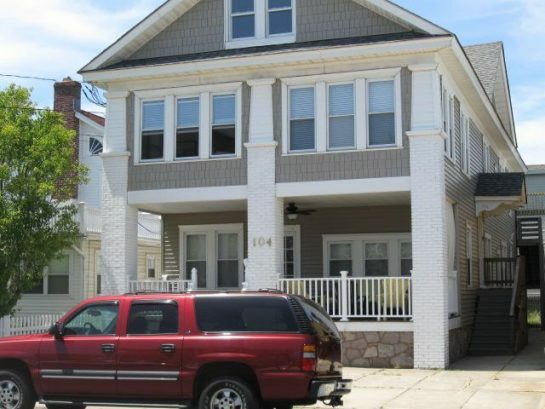 At ShoreSummerRentals.com, we aim to provide vacationers with the best possible options for shore house rentals along the Delaware, Maryland, and New Jersey coastlines. 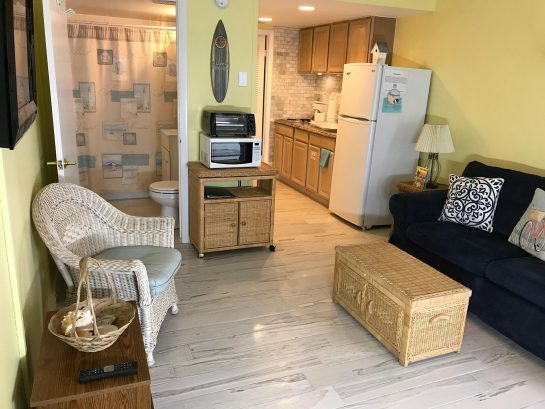 Whether you’re looking for a rustic bayside vacation home or a newly-renovated beachfront rental, ShoreSummerRentals.com can set you up with the perfect property to make for an ideal vacation. We offer additional advanced search options for those who know exactly what they want. With our advanced search, you can specify just about anything about your rental, including the preferred dates, number of bedrooms, location, duration of stay, and even pet-friendly beach houses. When you take your next beach vacation, don’t leave your furry friends behind! When you book with ShoreSummerRentals.com, we offer a variety of options for pet-friendly vacation homes. This way, you can avoid boarding your four-legged family members and let them come along for your Fenwick Island excursion! 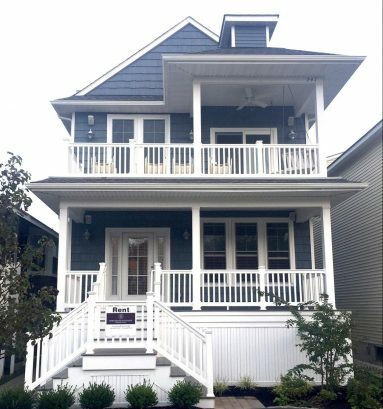 With the help of ShoreSummerRentals.com, you can find the perfect vacation home rental to let you take the vacation of your dreams! You can contact the owner directly on our website to avoid paying a booking fee, which you’d have to pay on many of our competitors’ websites. If you have further questions or concerns, please reach out to us by calling 609-536-9603 or filling out our convenient online contact form!